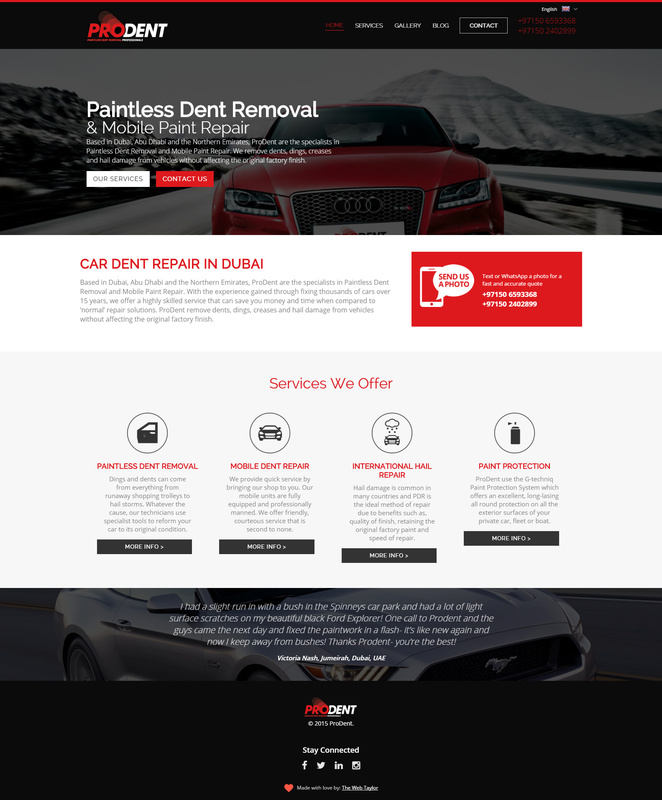 ProDent are specialists in paintless dent removal and car paint repair, with their services being offered across Dubai, Abu Dhabi and the Northern Emirates. After being referred to The Web Taylor by another of our brilliant clients, ProDent approached us in need of a new website. 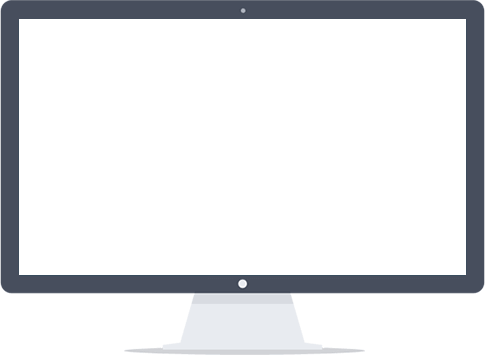 Their expanding business and coverage area made it clear that they had outgrown their old site and needed something a bit more professional and user-friendly. Due to the nature and location of ProDent, it was important that their new site was to be mobile friendly and available in Arabic. They also wanted the ability to add and update content and post blogs via a CMS. In addition to this, it was also important that they could add before and after pictures of their work. Another great site to add to ever-growing portfolio!